We call it the Sports Activity Vessel! 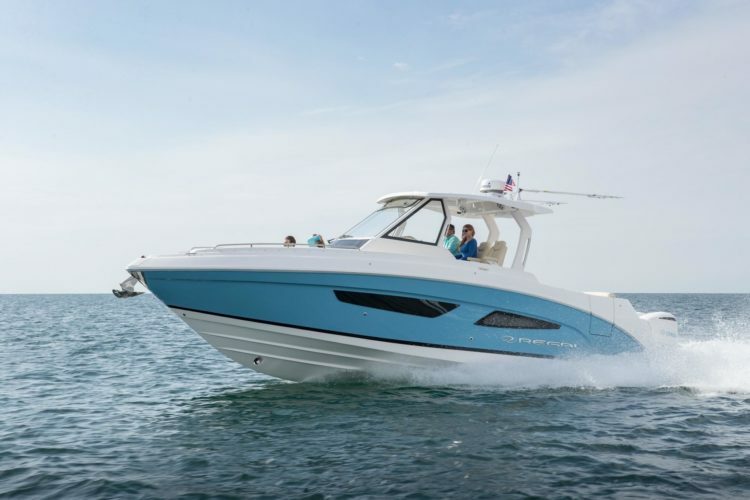 2019 Regal 33 SAV powered by twin Yamaha F300 XCAs with Optimus 360 Joystick controls. This SAV is in production and available August 2018! !